The Nautilus Quidi Vidi Christmas Run is next Friday December 10. 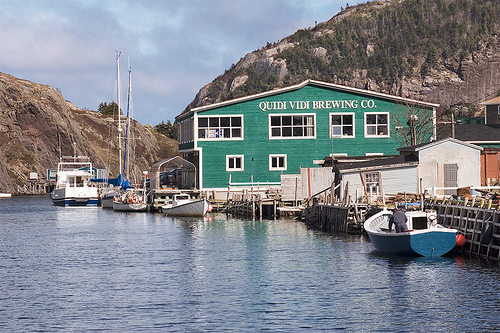 This year we're mixing it up a little with a move to the Quidi Vidi Brewery. We run as usual from the Aquarena at 5:30 then meet at the Brewery 7pm for an evening of refreshments, snacks, and the usual bull@$%&! Driving by Designated Drivers and Taxis ONLY!